Mr. Formal Wear is centrally located on route 9 in Clifton Park and "The Springs" in Saratoga Springs. We pride ourselves on our expertise and knowledge of the latest fashion trends and take a more modern “twist” on our tuxedos. Mr. 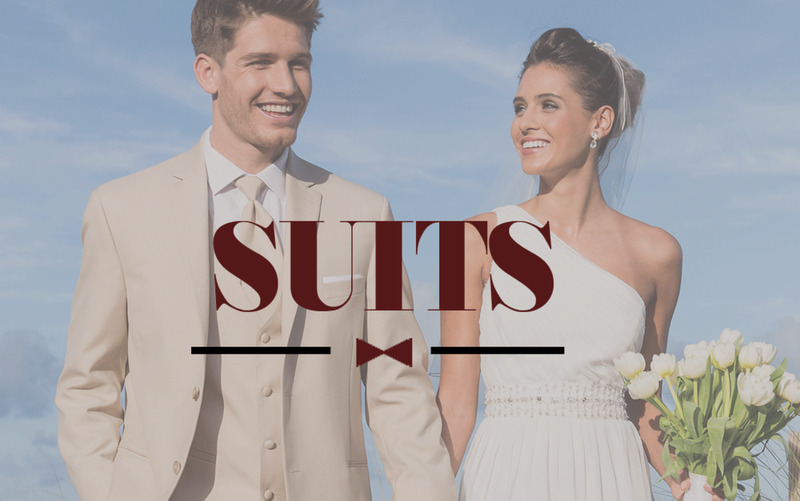 Formal Wear carries the latest designer names including “Michael Kors, Ralph Lauren,Tony Bowls, Calvin Klein and much more” We not only offer tuxedos, but we carry the latest fashion suits which you can’t find at your local corporate chain store. We have a wide selection of wedding tuxedo rentals for your big day! Let us help you pick out exactly what you are looking for on your special day!